We’ve seen cameraphones, but have we really seen camerawatches up until now? One such model is the Flex Smartwatch, shown below and featuring 10x optical zoom. 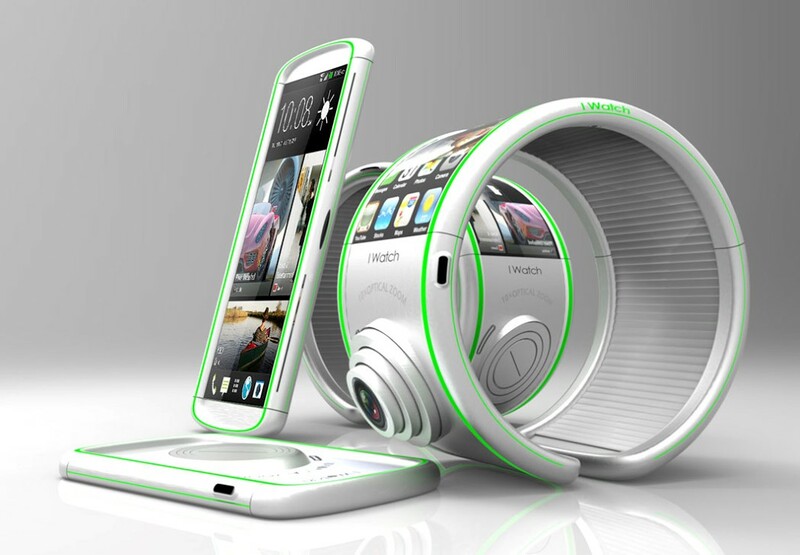 The device has a flexible display and it has been imagined by Hamed Sarfaraz.